I didn’t realise how many of you hated Instagram until I posted how much I hated it as a business owner!! 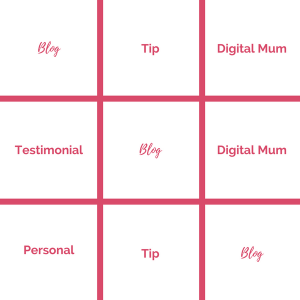 When I started the Digital Mums Directory I knew it was a platform that I needed to be on, but the thought of constantly taking photos of what I was doing and coming up with witty comments made me cringe. 3 months ago I took a totally different approach to what I was doing and over that time I have grown by 1,000 new followers. More importantly its taking me less time and I don’t feel that constant pressure to find something to post. I was told to think of my Instagram as another homepage to my website. Working on websites for the past 15 years that made sense to me. Creative on the go thinking isn’t my forte, I am a planner, I like to plan everything and I don’t want to be stuck thinking at 3pm that I need to get a photo of something to post that night. So here is a guide to how I plan, create and schedule my Instagram feed so that I am not stuck and its not taking over my life. Like I said this is going to be a look at my journey and this business, so this may be slightly different for you. 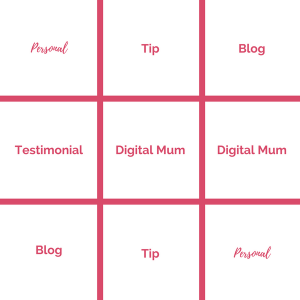 The purpose of my Instagram account is to promote my brand, inspire #bizmums, educate #bizmums and most importantly drive traffic to this website (something I was previously not doing). 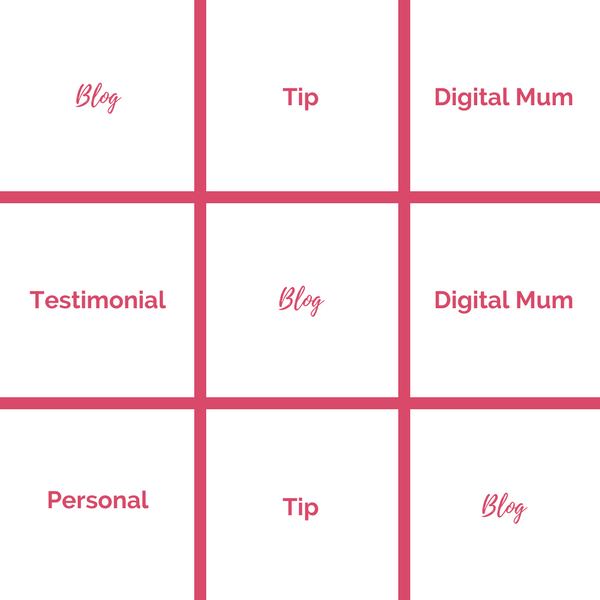 So looking at your own business write down the main purpose(s) of your Instagram account and then think of a few content categories that will do this. 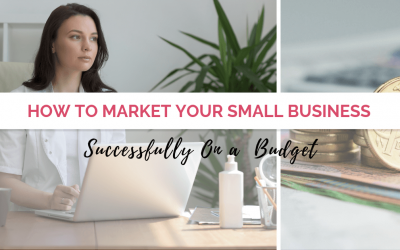 If you just aren’t sure, consider using the services of a social media manager to go through your business with you and create a list of key things you can highlight. One of my pet hates in Instagram is those accounts that look amazing, but in order to do this post random pretty pictures with a caption that adds no value to their brand. Sure using stock photos is fine, but ensure your copy is still covering one of your key purposes. My insights showed me that my audience were mainly on Instagram during the week after 8pm. There was also a steady flow over the weekend but no real spikes in time except for Sunday Nights after 7pm. From a website content point of view I put out a new blog each week that I like to promote. I decided that 4 posts per week on Instagram would work and I would end each week with a blog post that would remain as my first post over the weekend should people visit my page (traffic driver when people are in their downtime). This worked so well and I continue to use this same schedule. If you haven’t already visited or liked our Instagram, go have a quick look now and then come back and read the rest of this. 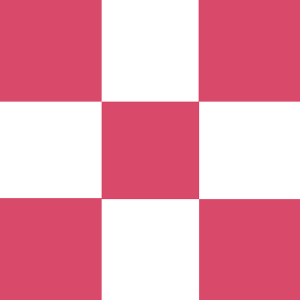 My plan follows the 9 grid pattern, but in a few ways. 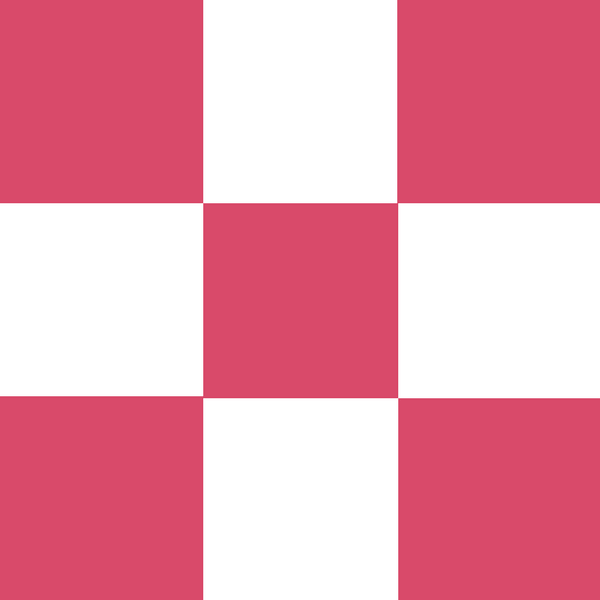 First I follow a colour/white pattern so that everything is clearly visible, but (and most importantly) I don’t have wasted posts in there just to make the page look good, each post must add value and link back to one of my purposes. Secondly I have a pattern I follow for content. However depending on what’s first it might look like this. So no matter the day there is a pattern that allows people to easily read through my feed. 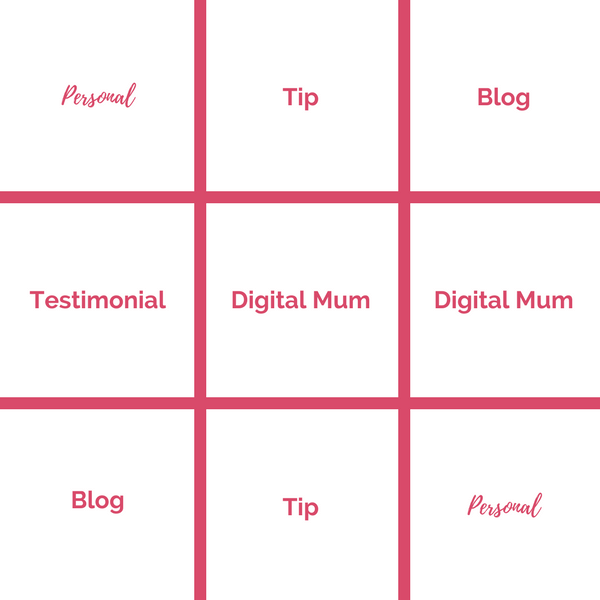 If a testimonial is first, then you can be sure 2 squares below is another. So very similar to website design we force the eyes to look at the areas we want to focus on. If you know a little about design and what looks good, this can be a DIY job using the infamous Canva www.canva.com if you don’t know about this little gold nugget you are going to love me! If you don’t have a creative bone in your body or just don’t have the time, then pay someone to create 5-7 templates that you can use going forward. 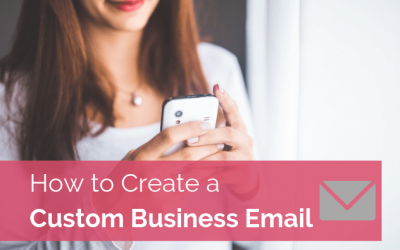 This isn’t an expensive option and you will be reusing these templates over and over. We’ve got lots of graphic designers that can help you with this, go check them out. I don’t have the time to edit my face and I’m not a fan of the fake filters, instead I love to use a free app called Little Moments by Fat Mum Slim (An Aussie Mum). It allows me to square my photos for Instagram and just lighten and brighten them if needed (my favourite filter is candy to brighten my photos). I’m not pretending to be a model, but my personal photos allow you to see inside my world and my #mumlife so natural photos are 100% fine with me. If you are a product based business and want to learn how to edit your photos, then head on over to AJ Harrington Photos where Amanda shares so many hints and tips on getting the perfect Instagram worthy photos using just your iPhone (she shares some great apps to getting that white as white as can be). 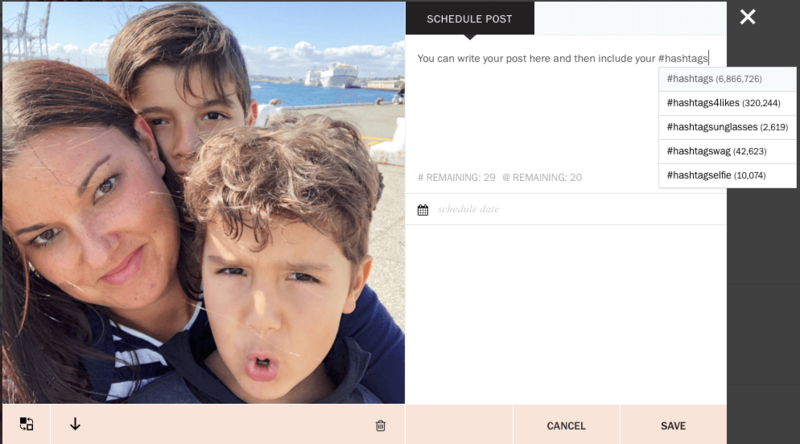 Hands down my favourite scheduling system for Instagram is Planoly. I’m also going to mention at this point that I will be including an affiliate link should you wish to use this platform (which means you pay the same but I get a small % off my paid services if you use this link). There is also a free option which allows you to upload 30 images per month so this might be enough for you. When you upload an image you can then add your caption (this is the desktop version, but mobile is similar). You can see here that when you add a hashtag it will also use a predictive text and bring up the most popular ones. 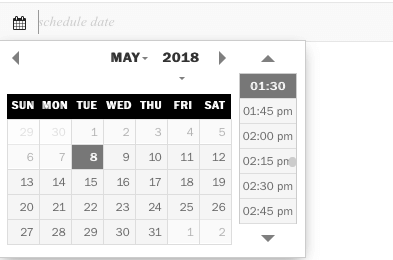 Schedule your date and time and either select to auto-post or to send a reminder to your phone for you post (Planoly helps the process by automatically copy/pasting things so its still only a 30 second job if you prefer to do manually). 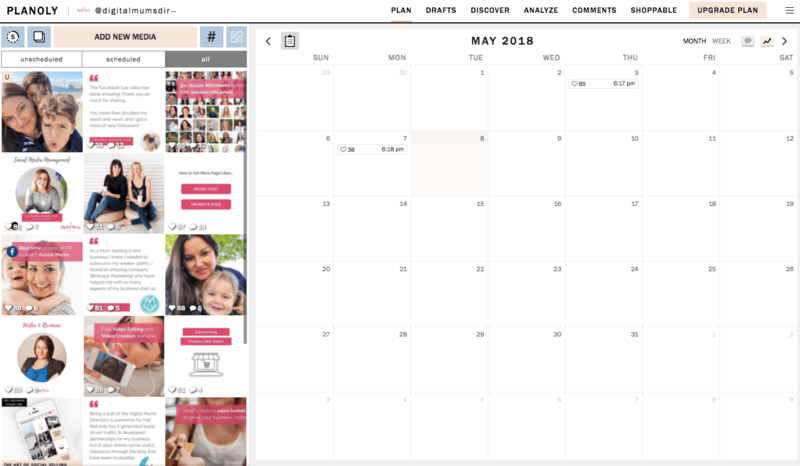 There are lot of other things you can do with Planoly, but this blog is just to show you the scheduling part of it. I’ve shows you desktop screenshots above, but it looks very similar on the mobile version. The best part is that you can switch between and its all saved for you. You can’t tag the photo with people (but you can include them in the comments), so I do these ones manually but as mentioned this process is made easy through the Planoly phone app. 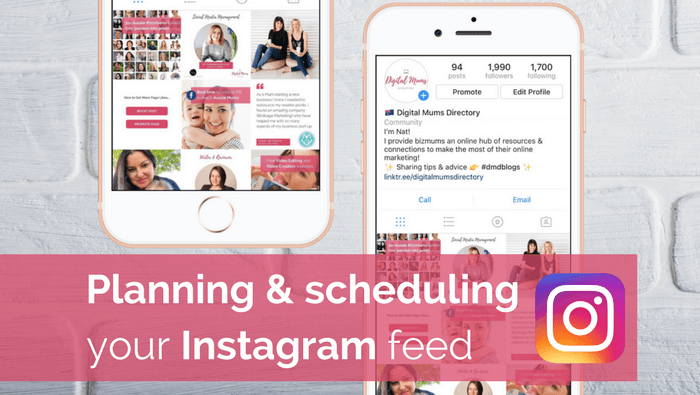 I hoped this has helped you to see how I plan, create and schedule my Instagram and hopefully you can take some of these tips to start planning your own. Planning and scheduling is so much easier than trying to come up with “instant” ideas and I find this way it doesn’t take over my life. 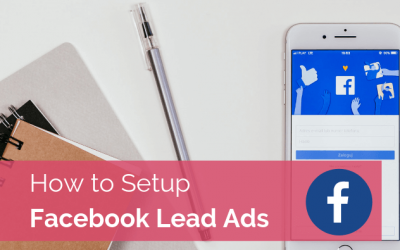 I’ve also tried to keep this blog to planning and scheduling, but if you are interested in learning other hints and tips on growing your audience, then let me know in the Facebook comments and I will create another blog including “hashtags” and “engagement” but for now I am keeping it simple. Also don’t forget to tag me in your posts if you do start applying these ideas, I would love to see!